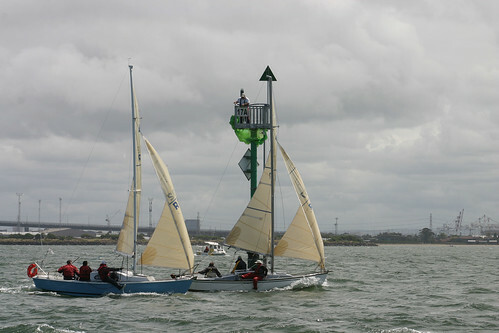 A Sailing Regatta tagged image from photographer – Wally on water as published on Flickr. Distracted by the two bluey’s with mates on board Gary is trying to retrieve a kite left their by an earlier player in the game. World Sailing and the one that got away!